Bazaar, featuring local art and handcrafted goods, returns to downtown Spokane on June 23. Art festivals have their detractors. For me, though, roaming aimlessly and gazing at various booths' wares while sipping on a cold beverage is an ideal way to catch up with local artists' work. And the people-watching at a festival? Pretty sweet. In the Inland Northwest, we're lucky to have an abundance of art and craft-focused festivals to help us get through the summer. Bazaar moved into the heart of downtown in 2017, and it was a great call. Filling segments of Howard and Wall near the Parkade on Saturday, June 23, Bazaar 2018 promises 94 booths of local art and handcrafted goodies — everything from baby fashions to doggie gear — and if memory serves, there are some of the best ice cream sandwiches on the planet available, as well as some boss tunes. Find the details at terrainspokane.com/bazaar. The same weekend up on the South Hill, Art on the Blacktop celebrates its fifth year at 29th Avenue ArtWorks (3128 E. 29th) from June 22-24. Nearly two dozen artists and jewelry makers will be there. Art on the Green is celebrating 50 years by bringing nearly 200 artists to the grounds of North Idaho College Aug. 3-5. Besides buying cool stuff, you can join the kids in the hands-on art area and make your own. Visit artonthegreencda.com. 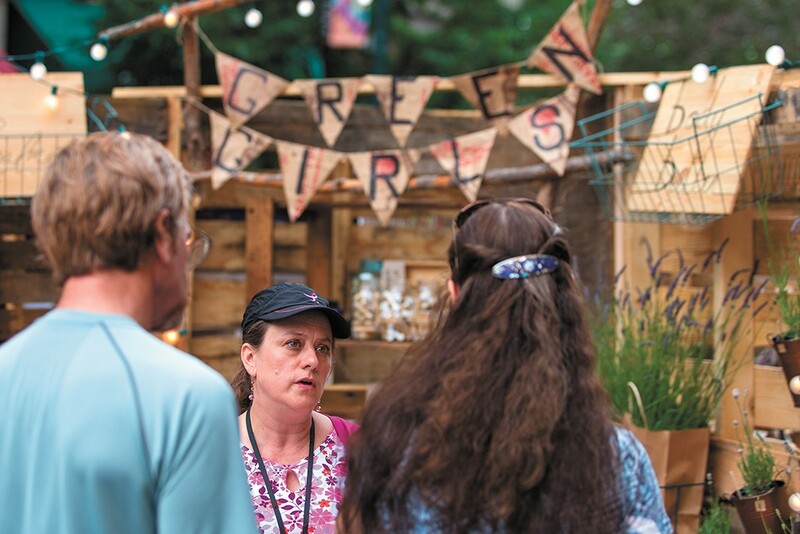 A week later, the Pend Oreille Arts Council's Annual Arts & Crafts Fair celebrates its 46th birthday by bringing artists and the people who love them to downtown Sandpoint on Aug. 11-12 (artinsandpoint.org). I can't say I've purchased a lot of art at the Garland Street Fair — the 16th edition is this year on Aug. 11 — but I still consider it a must-do for a Spokane summer, thanks to its combination of live music, car show and booths that focus on Garland District businesses ranging from record and book stores to the neighborhood's mighty fine watering holes. Find out more at garlandstreetfair.com. People-watching doesn't get much better than the Garland festival, but the Hillyard Festival Aug. 3-5 certainly is close, if not even better. Live music, bingo, arts and crafts and the 107th "Hi-Jinx Parade" on Saturday, Aug. 4, is a highlight because literally anyone — even you — can take part. Visit hillyardfestival.com. Persona(a): Portraiture from the Collections of Jordan D. Schnitzer and His Family Foundation is a long name for an art show, but don't let that lead you to dismissing an amazing collection of contemporary portraits delivered in a variety of media, presented in the stunning new Jordan Schnitzer Museum of Art on the Washington State University campus in Pullman. Among the artists featured are Andy Warhol, Lalla Essaydi, Jeff Koons and Kota Ezawa, and the portraits include images of everyone from Stevie Wonder to Michael Jackson to Tom Seaver. This show was one of the featured attractions when the new museum opened in April, and it closes Aug. 4. Visit museum.wsu.edu. A new show, Edward S. Curtis: The Grand Idea, opens on June 16 at the Northwest Museum of Arts & Culture. 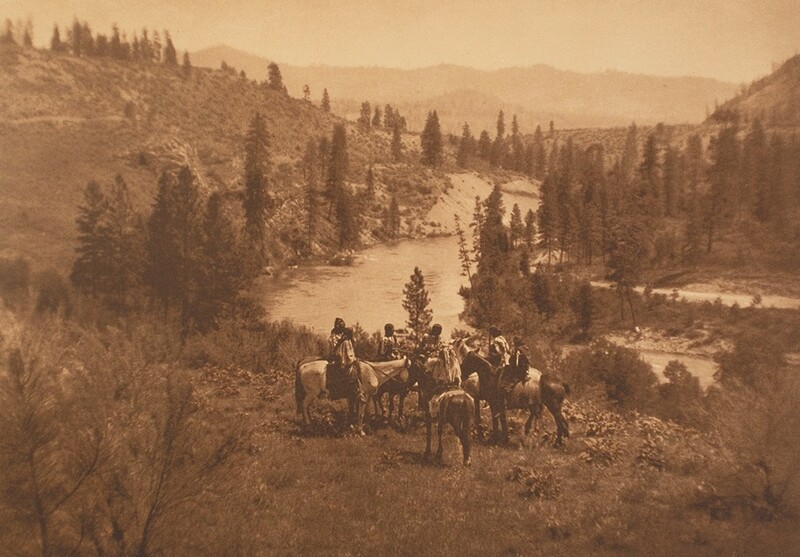 There's no questioning the drive of pioneering Northwest photographer Edward S. Curtis, who spent more than 30 years photographing and recording the music of North American native tribes, generating an incredible collection of images and sounds he published in the multi-volume series The North American Indian. But he's not without controversy, given his predilection for manipulating his subjects to make them look like what he considered "authentic" and deceptively untouched by Western culture. A new show opening June 16 at the Northwest Museum of Arts & Culture, Edward S. Curtis: The Grand Idea, explores Curtis' work and juxtaposes it with the reflections of modern tribal members, photos by local contemporaries of Curtis and more. Visit northwestmuseum.org. 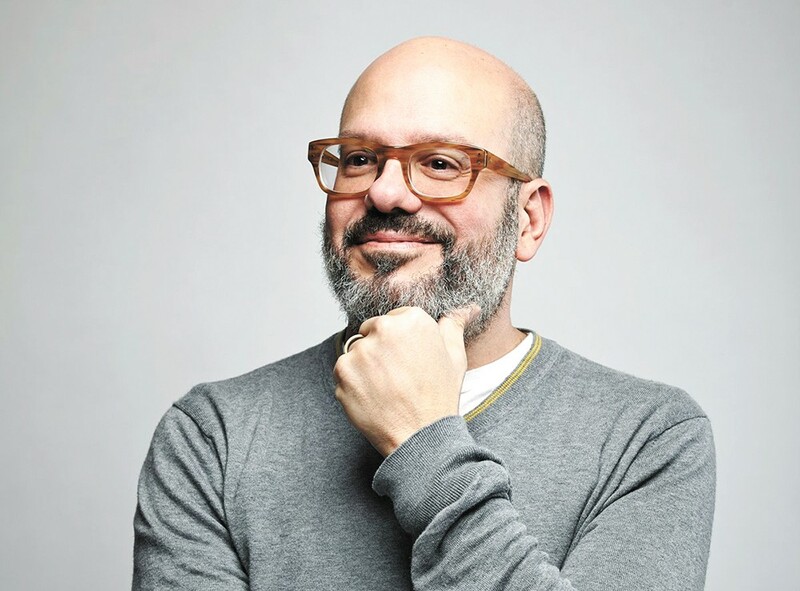 David Cross returns to Spokane on July 2. When comedy all-star David Cross stopped in Spokane in 2016 on his "Making America Great Again!" tour, it was the Arrested Development/Mr. Show star's first stand-up tour in six years. And it was pretty damn hilarious to watch Cross alternate between anger and absurdity over the course of two hours at the Bing Crosby Theater. He's hitting the same venue again July 2, this time nearly two years after Donald Trump's election, on his "Oh, Come On" tour. Perhaps that time will tilt the balance of his jokes more toward the absurd, but no doubt there will be plenty of anger, too. Visit bingcrosbytheater.com. None of us needs an excuse to hang out in Manito Park, one of Spokane's true outdoor jewels, but the Northwest BachFest folks provide a great one with its Mozart on a Summer's Eve concerts July 17-18. Grammy-winning cellist Zuill Bailey, artistic director of the annual Northwest BachFest, performs with a string octet of guest artists, and the Connoisseur Concerts' Wind Ensemble will play as well. Book a table or pack a blanket and a picnic, it's hard to go wrong either way when you're hearing world-class musicians tackle a master like Mozart. Visit nwbachfest.com. The original print version of this article was headlined "Arts | Summer Guide 2018"